GED Language Arts exam has two types of materials that you will be expected to read. The first part is informational text, this from the workplace and non-fictional contents. This section makes up 75% of the test questions. The second part is literary text, which constitutes 25% of the test. You are expected to carefully read, analyze, and apply the information. Take practice tests to get acclimated to the actual exam. Taking practice tests can help you get familiarized with the exam condition and help your mind prepare on how you will answer the test. It’s a good strategy and highly advisable to be part of your review routine. GED Language Arts practice tests can help you simulate the real deal. You can also learn from these and know what’s your weakness. You can use our GED Language Arts practice tests to learn more how you can practice. On exam day, make sure to find some time to collect and relax. Don’t over study. Information overload, stress, and overthinking might cause you to blank out at the worst possible moment. If you don’t allow some space in your head, you may forget everything you have reviewed. Information overload due to too much time spent on reviewing. Your routine should have breathing space to process all the information. Don’t forget to take a break while reviewing! Make sure to show up for the exam at least 15 minutes earlier than the schedule. Prepare all the required identification and documents at night to avoid cramming. Figure out your answers ahead and identify how much time you’ll need to complete each section. You can opt to not to follow the exam’s order of questions. But you should answers clearly and make sure you don’t miss anything. 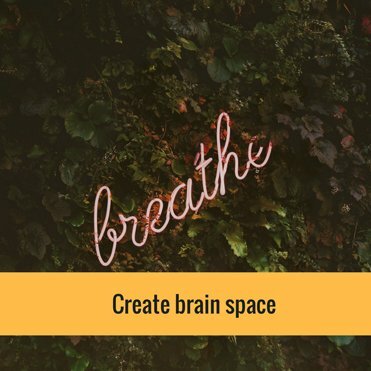 Creating a breathing space will allow your brain to calm and not to overthink. It can create a peaceful space in your head and will help you gain clarity during the exam. And it is important to eat healthy meals beforehand. Maintain a healthy diet! Nothing greasy or heavy. 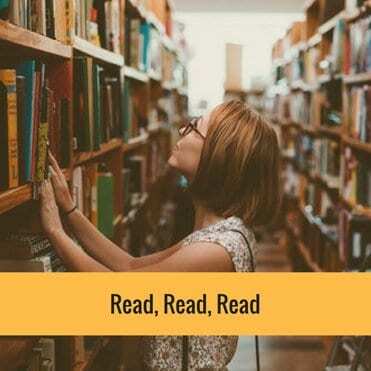 Before taking the GED Language Arts exam, you must, read, read, and read some more. You can read articles over the Internet or some books in your community library. Reading a lot can help expound your comprehension and understanding. This also gives you more vocabulary and grammar tips! It is advisable to have a variety of topics in your reading list. You can read history books, fiction, non-fiction, and even grammar books as well. If you are taking the GED Language Arts soon, ensure that you read the texts carefully – the answer is in the text. The best chance that you’ll excel in this section is to become an analytical reader. Have you taken the GED Language Arts exam recently? Share some tips in the comment section!